Tobins' Tastes: Pillsbury's Grilled Pepper & Sausage Pizza & A Giveaway! 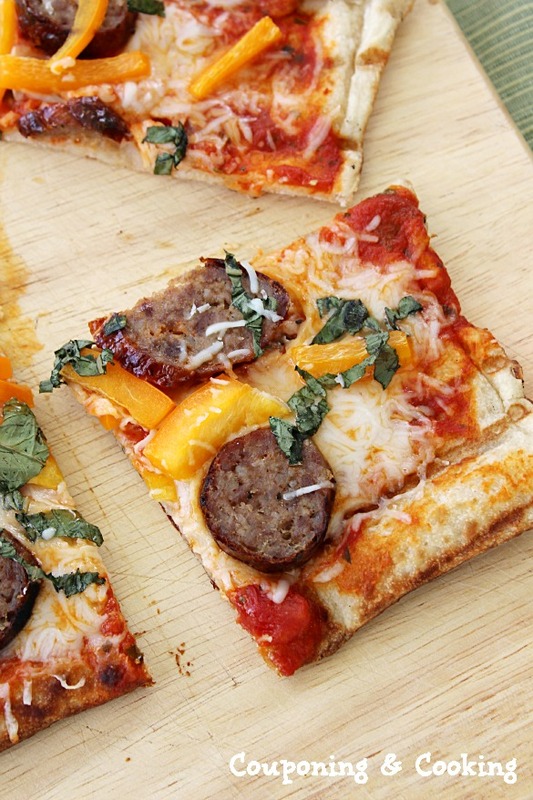 Pillsbury's Grilled Pepper & Sausage Pizza & A Giveaway! It is hot here in South Florida! Really hot. Way too hot to turn my oven on hot. And since we love homemade pizza in our house, we usually end up grilling our pizzas during the summer. 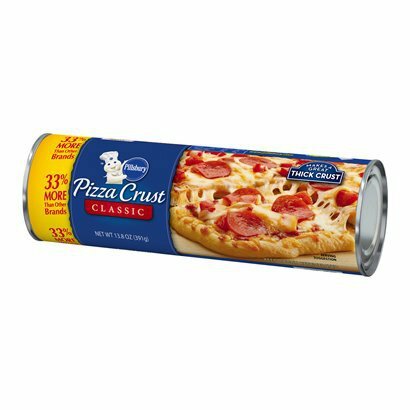 While I love making my own pizza crust, there are many nights when I want something quick and easy but still delicious. 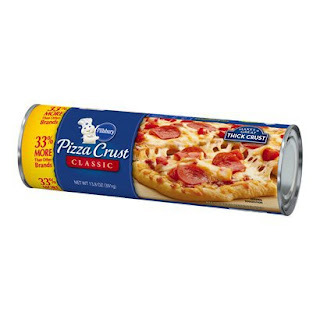 That is why I love Pillsbury's Classic Pizza Crusts. We can have our pizza in minutes without having to deal with a mixer, yeast, rising and proofing. Last week we made ourselves Pillsbury's Grilled Pepper & Sausage Pizza. It was the perfect fun and fast weeknight meal. We actually made it then went to the $3 movies at our local theater so it was an ideal affordable date night. As usual, we made some alterations to the original recipe by switching out the suggested turkey sausage for sweet Italian sausage and using yellow peppers instead of red. We just happened to have those on hand and it turned out to be delicious. Want the recipe we followed? Check it out HERE! 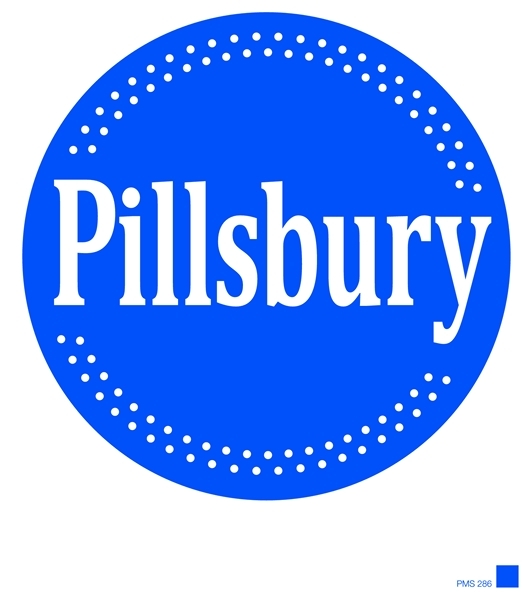 If you are new to grilling pizzas, it can be a little bit tricky to get the hang of it at first so Pillsbury has put together an awesome tutorial on Pizza Grilling How To's. Even though we grill pizzas often, we used their step by step process this time and it worked perfectly! Want to make your own pizzas on the grill? 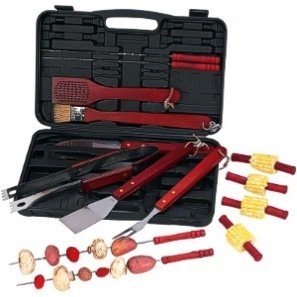 Thanks to MyBlogSpark and General Mills one lucky winner will get a 19 piece grill set, a coupon for a FREE tube of Pillsbury Pizza Crust, and a $10 gift card to help purchase topping ingredients. Enter through the Rafflecopter widget below (may take a second to load). 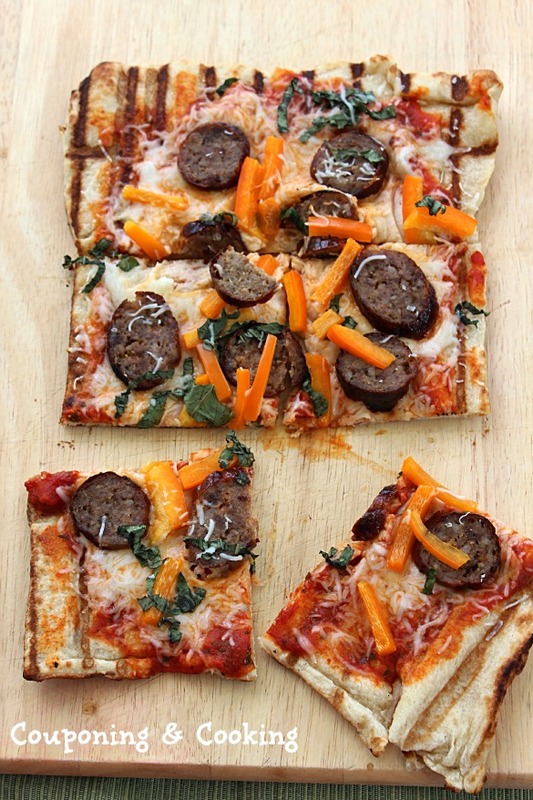 Want to have even more grilled pizza fun? 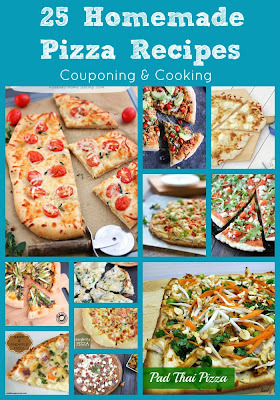 In addition to my giveaway, you can also enter the Pillsbury Pizza Pinspiration Sweepstakes where you could win one of 5 grills! 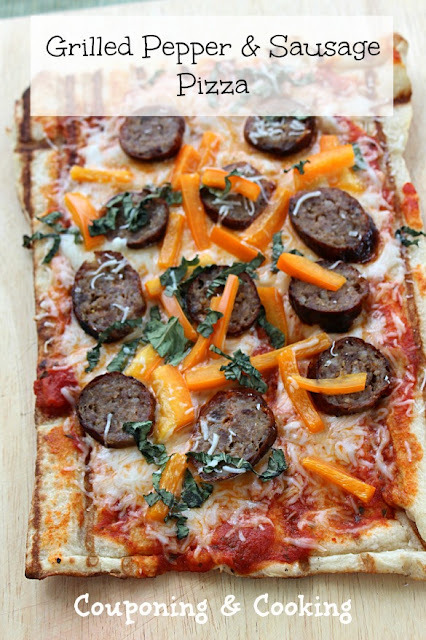 and my Pizza, Pizza Pinterest Board!